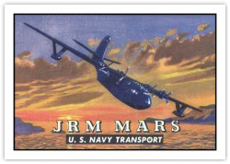 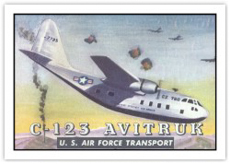 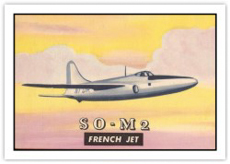 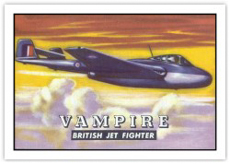 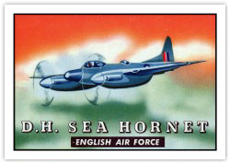 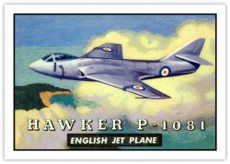 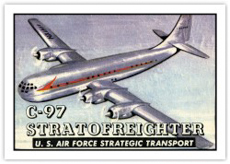 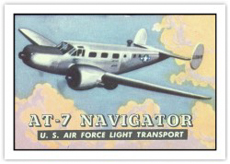 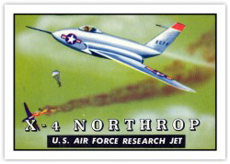 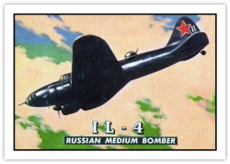 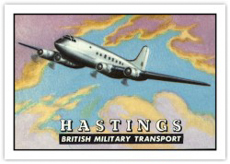 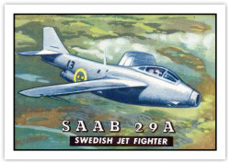 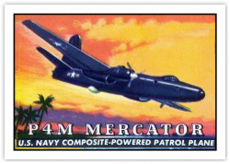 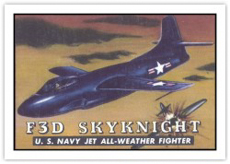 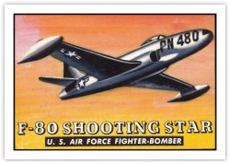 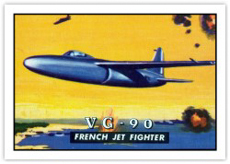 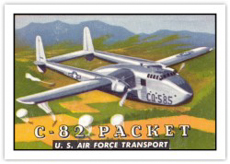 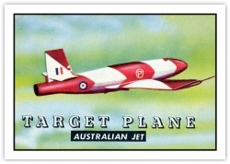 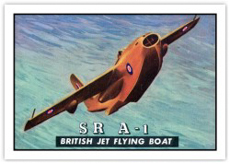 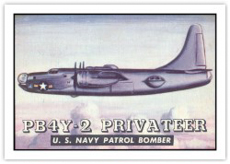 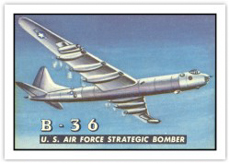 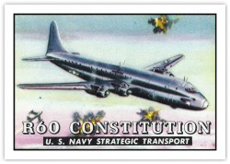 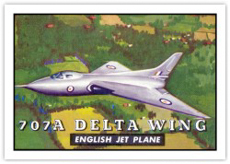 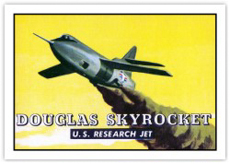 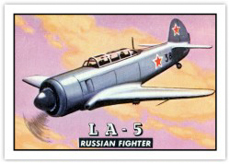 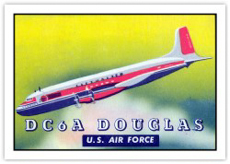 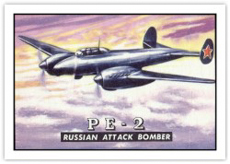 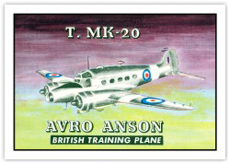 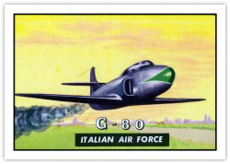 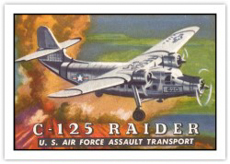 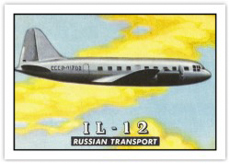 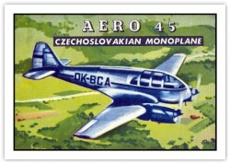 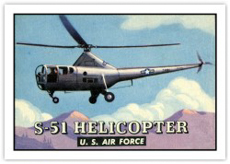 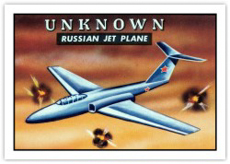 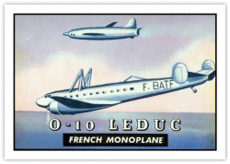 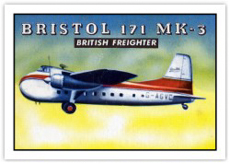 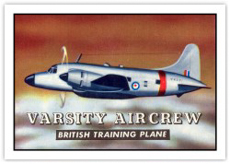 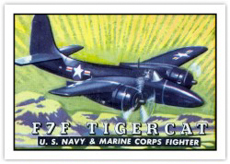 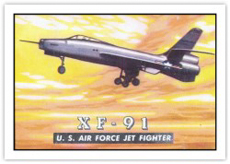 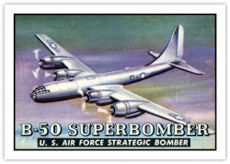 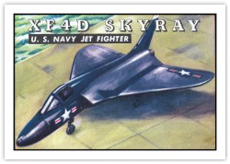 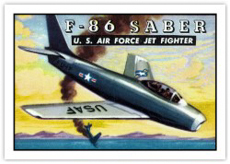 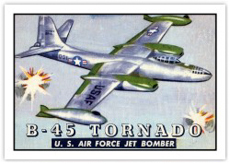 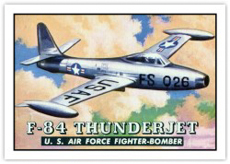 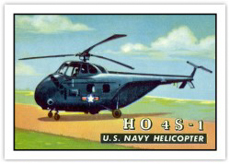 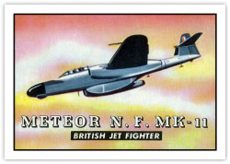 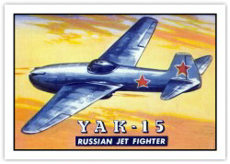 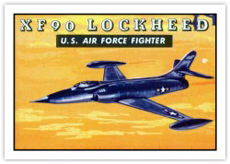 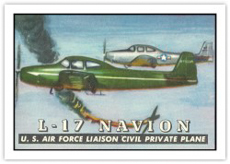 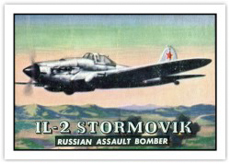 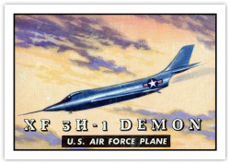 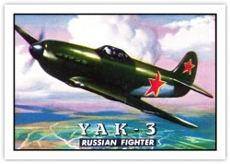 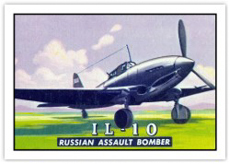 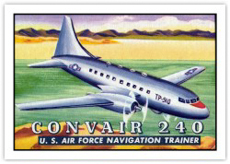 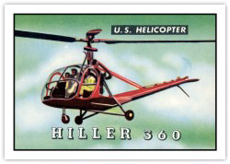 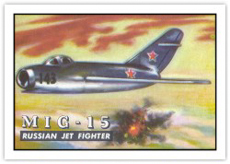 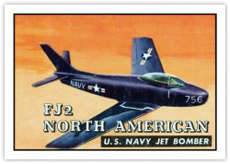 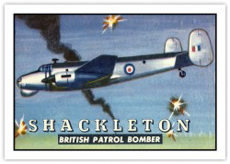 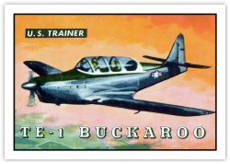 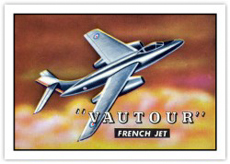 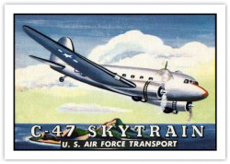 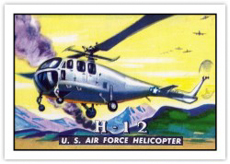 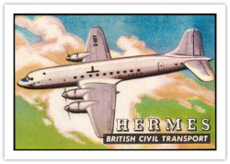 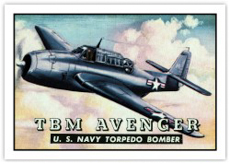 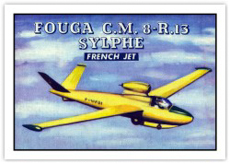 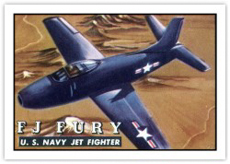 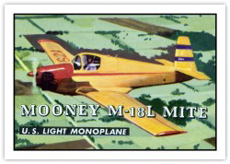 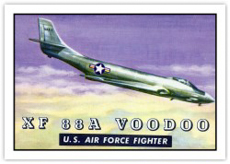 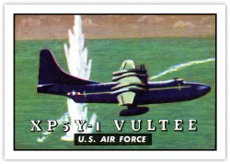 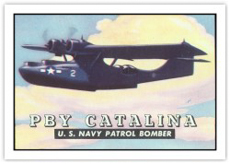 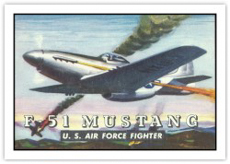 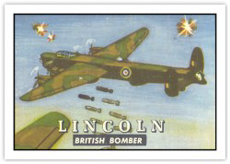 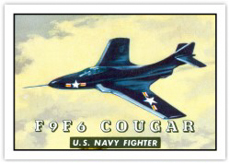 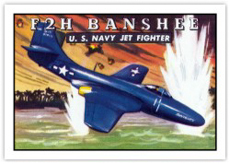 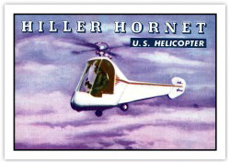 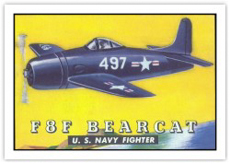 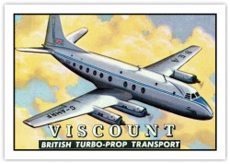 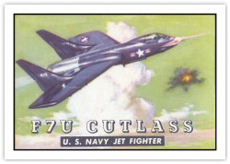 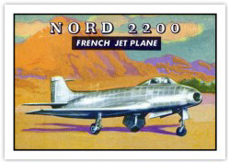 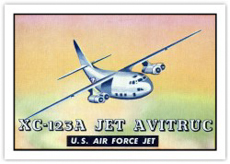 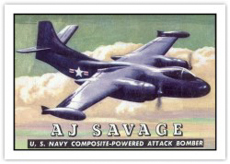 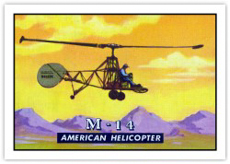 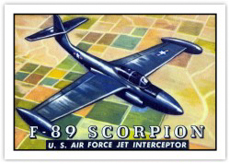 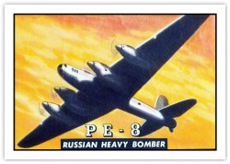 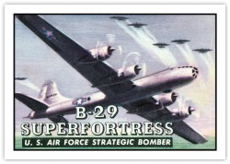 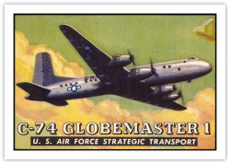 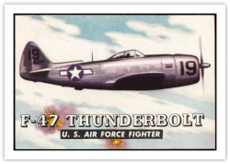 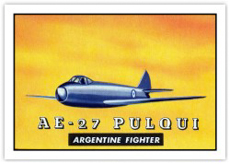 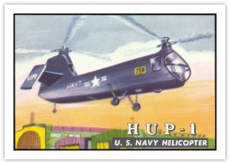 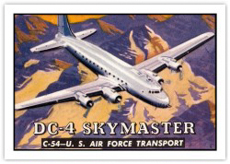 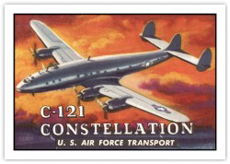 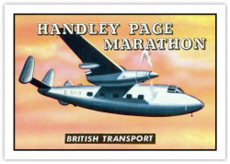 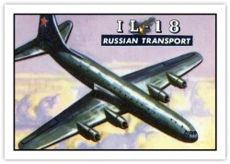 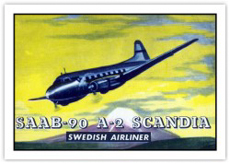 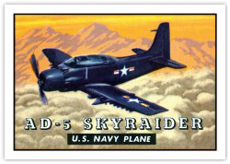 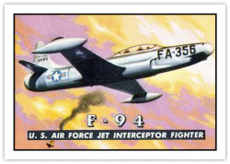 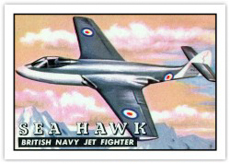 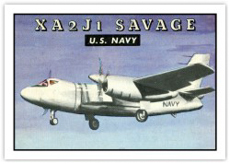 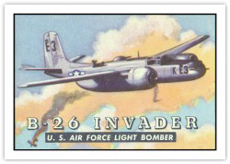 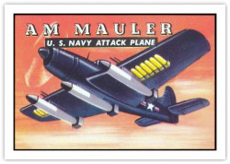 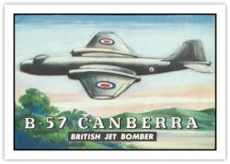 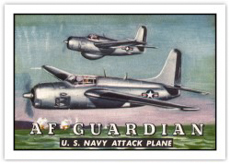 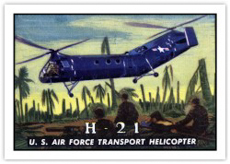 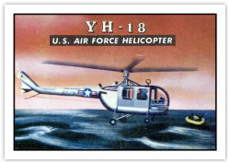 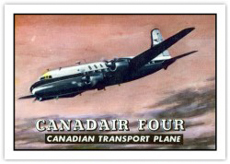 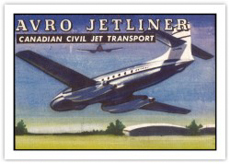 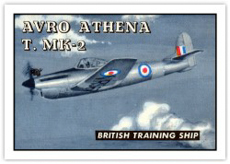 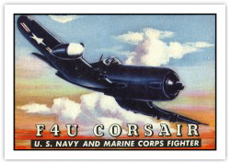 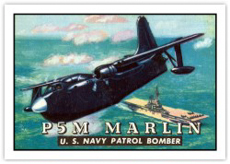 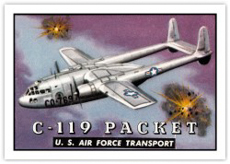 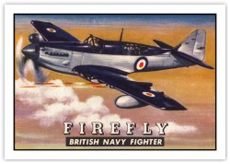 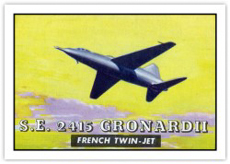 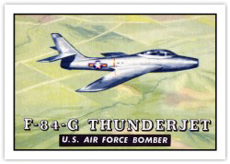 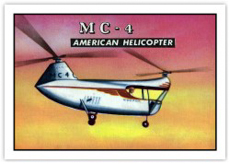 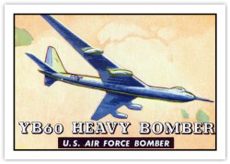 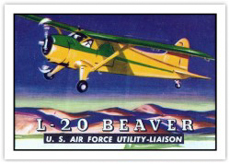 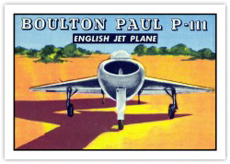 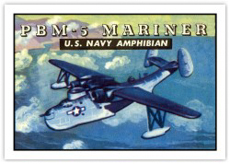 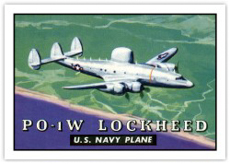 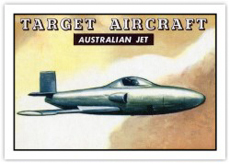 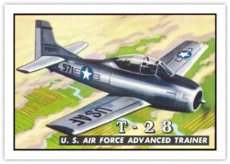 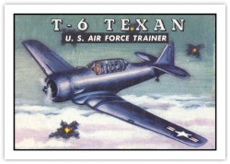 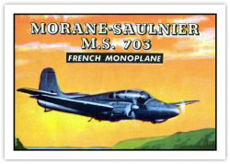 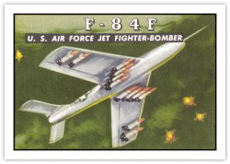 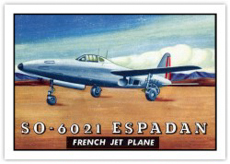 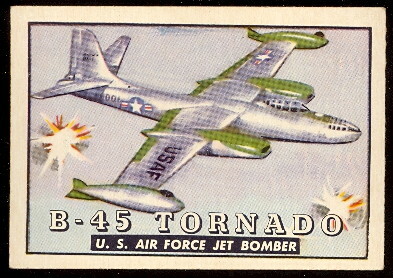 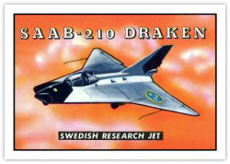 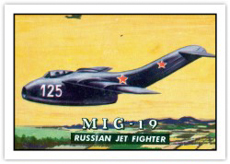 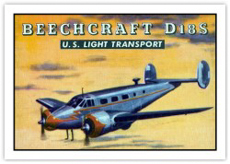 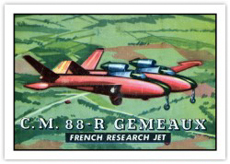 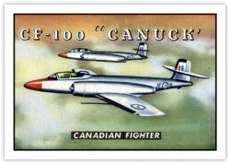 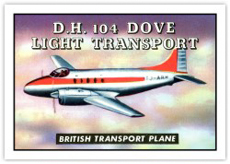 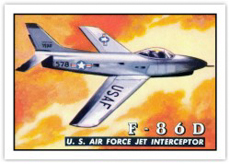 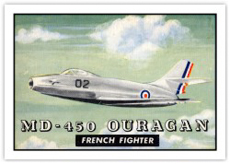 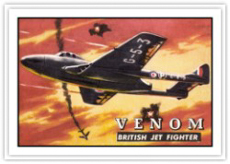 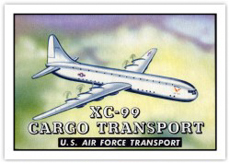 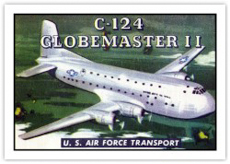 The 1953 Topps Wings cards feature planes of the 1940's and 1950's. 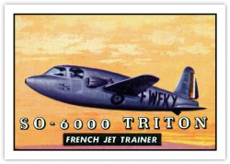 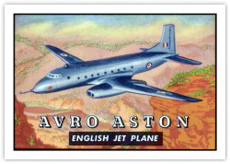 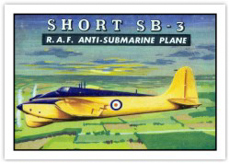 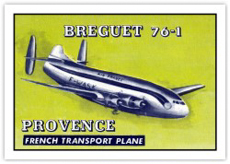 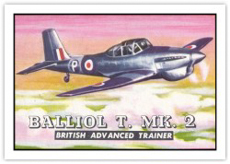 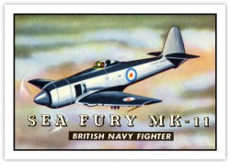 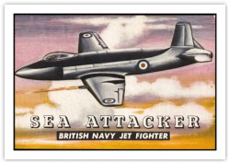 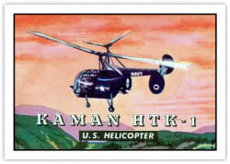 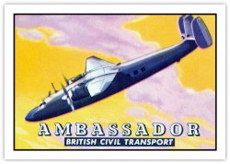 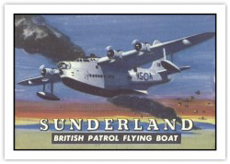 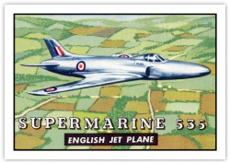 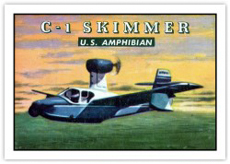 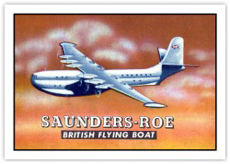 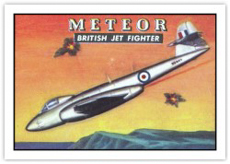 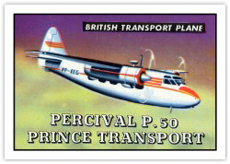 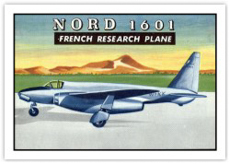 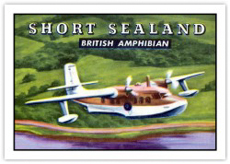 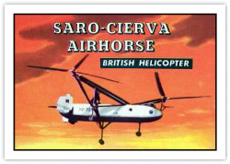 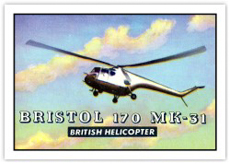 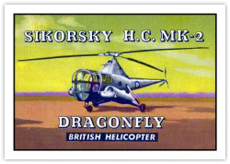 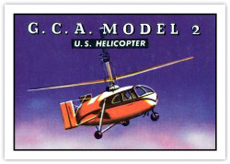 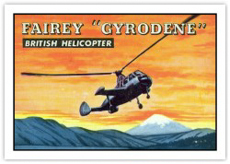 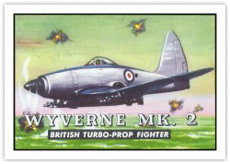 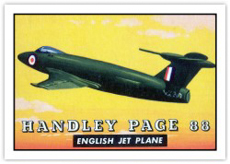 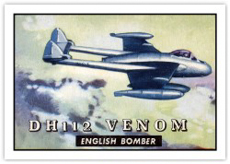 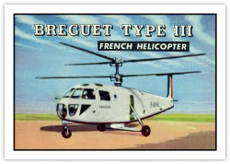 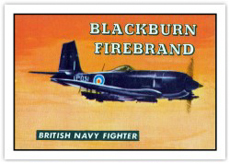 The set was issued over a several year period from 1952 to 1954. 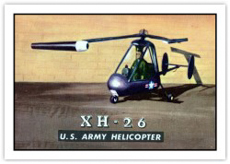 There are 200 cards in the set and the cards measure 2-5/8" x 3-3/4" in size. 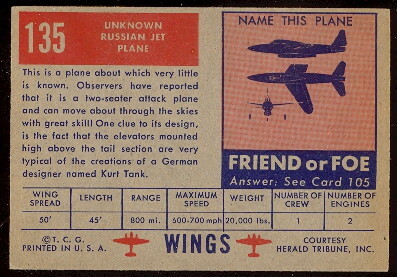 The fronts feature color paintings produced from actual photographs and the backs contain descriptions along with a quiz.